Halloween is a favorite holiday for children. It is a time for fun, friends, and tasty treats. As a parent, you are concerned about the effects Halloween treats can have on your child’s oral health. 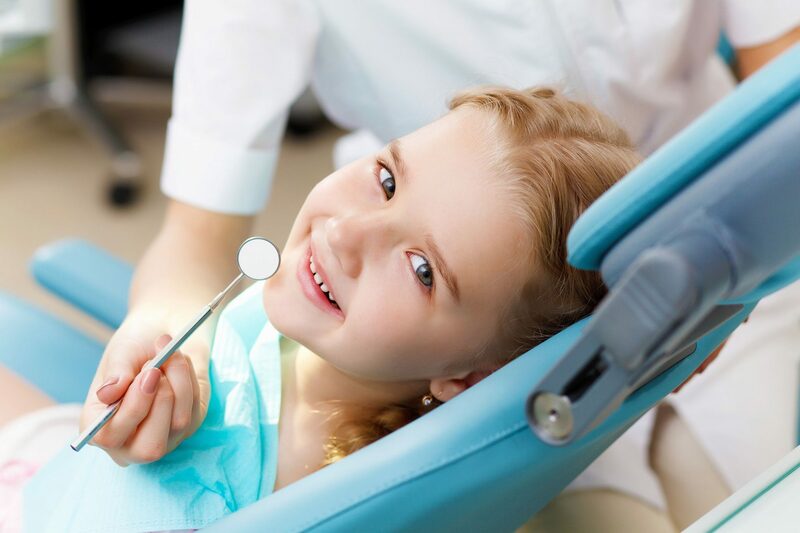 Your child can have a good time, yet keep his/her gums healthy. All Halloween Candy Is Not Created Equal. Whether you plan to take your child to a Halloween party, go trick-or-treating, or both, you can help him understand why some candies are more harmful to his gums than others. First, let him know he should avoid acidic treats. While your child may enjoy a burning sensation created by sour candies, they can start to damage his tooth enamel within minutes. Second, candies that are sticky and chewy are also harmful. These products will quickly build up residue on your youngster’s gums and teeth. It will not take long for these candies to harm his oral health. One popular treat that is least harmful is plain chocolate. As there are many different chocolates from which to choose, your youngster can thoroughly enjoy his holiday. Dental Tips For A Healthy Halloween. Before you take your child out for an evening of fun, remind him of something important that he must do on Halloween night. After he has eaten some treats and is preparing for bedtime, he needs to take care of his dental health. His gums will be fresh and clean, and free from any residue that could cause gum disease. What he needs to do is brush his teeth thoroughly, carefully use his dental floss, and rinse his mouth with a mouthwash that is appropriate for children. Preparing for Halloween does not have to be a difficult, stressful experience. Parents can enjoy the preparations and the holiday itself almost as much as their children. Halloween can be an opportunity for a learning experience in dental health. You can teach your child which treats are better than others, why some treats should be avoided, and the importance of home oral care after he has eaten sugary treats. He can have a great holiday, and you can have peace of mind.